In the Weekend Routine series, we take a look at how the people who inspire us use their weekends to find a balance between planning for the week ahead and taking a break from the daily grind. See how photographer Daryl-Ann Denner spends weekends. 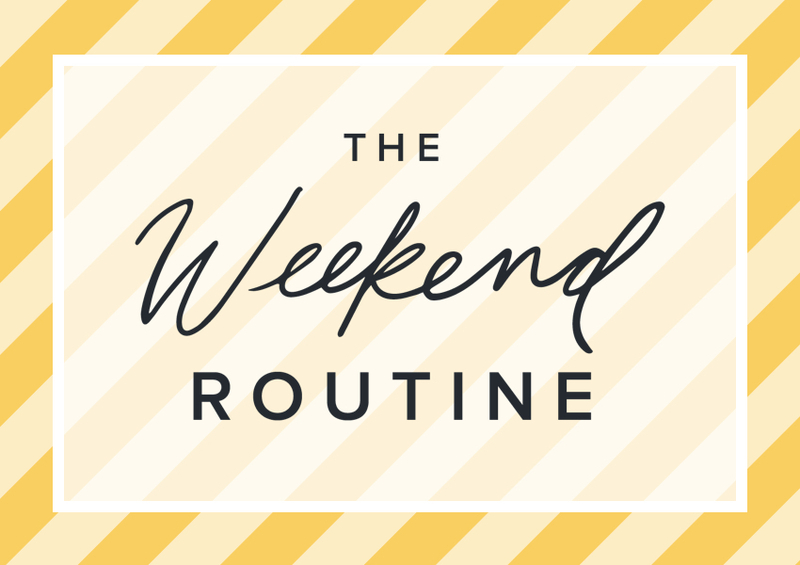 In the Weekend Routine series, we take a look at how the people who inspire us use their weekends to find a balance between planning for the week ahead and taking a break from the daily grind. See how photographer Jeff Mindell spends weekends with his family. In the Weekend Routine series, we take a look at how the people who inspire us use their weekends to find a balance between planning for the week ahead and taking a break from the daily grind. In this edition, see how nutritionist Sara Stewart gets her “me” time, her favorite weekend snacks, and her go-to meal prep recipes. 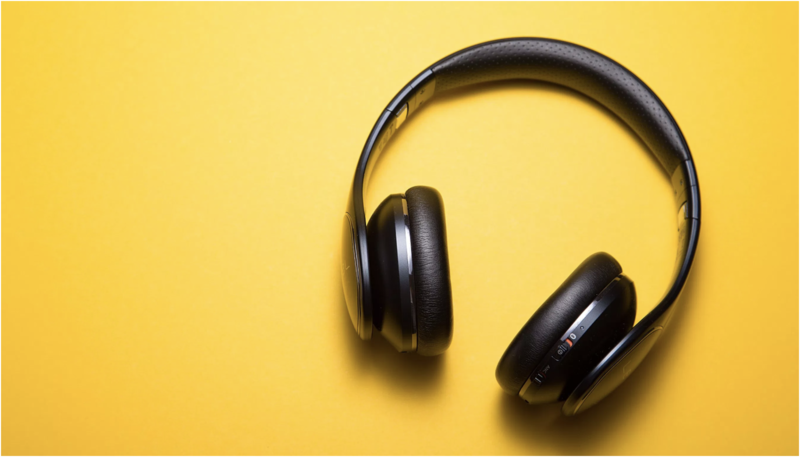 Tasking Playlist: What Do Taskers Listen to While Working? 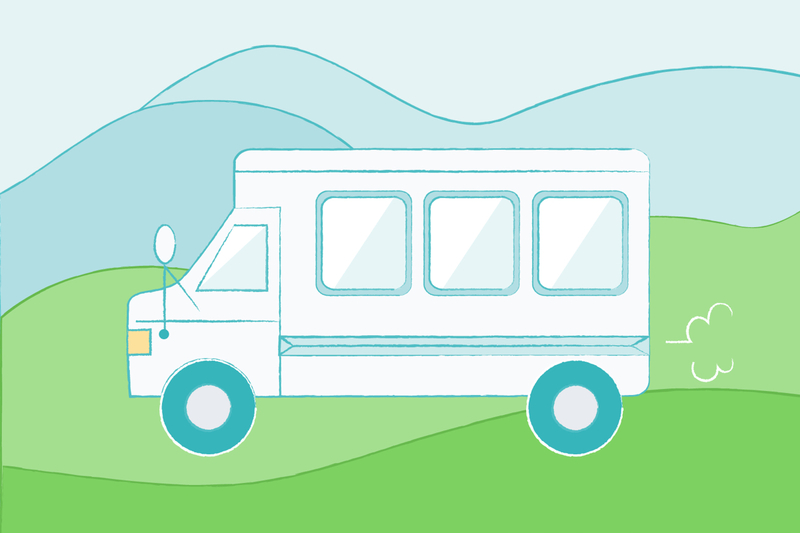 We asked Taskers to share their go-to tasking playlists. We weren’t surprised to find a wide range in tastes, from Queen to Frank Sinatra to Pavarotti. Read on for a few inspirations for your own work soundtrack. 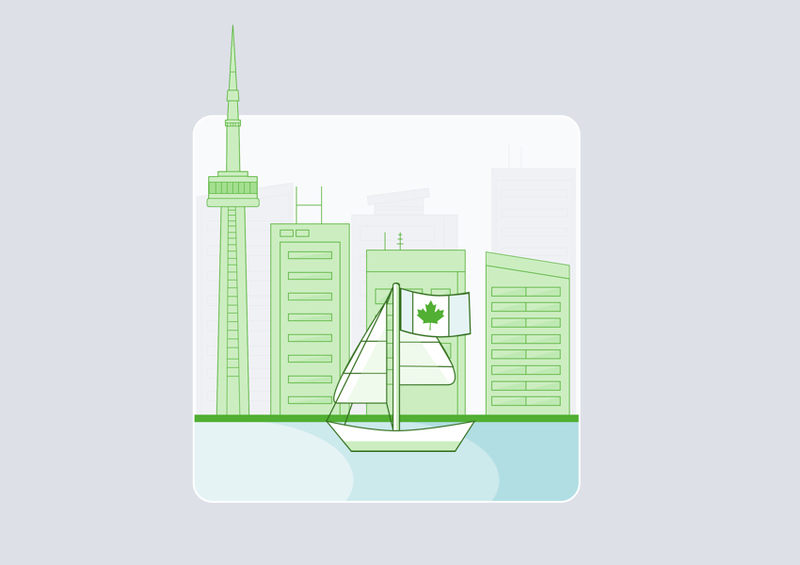 It’s official: TaskRabbit is live in Toronto — our first city in Canada and third new country! Whether it’s help moving and unpacking, mounting a TV, cleaning, or assembling furniture, our skilled “Taskers” are fired up to give Canadians (and even more busy people around the world) a little help for life. Taskers Samantha and Craig are tackle their biggest task yet: building “Pickle,” their dream tiny home on wheels. They’re taking us along for the ride! 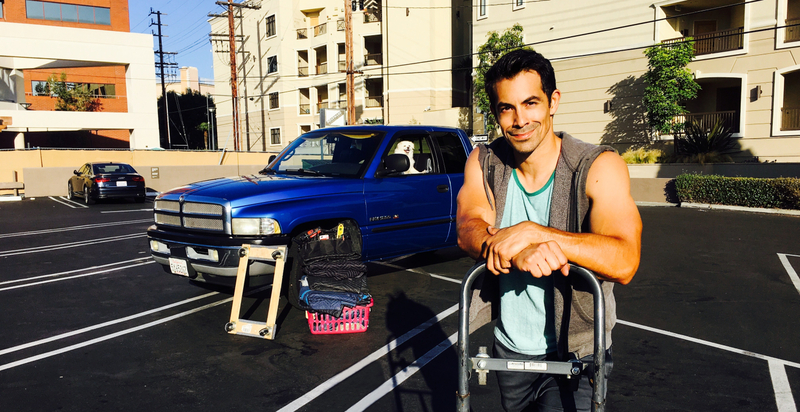 Meet Ace M.: Tasker, actor, producer, competitive electrician, and soon-to-be dad. 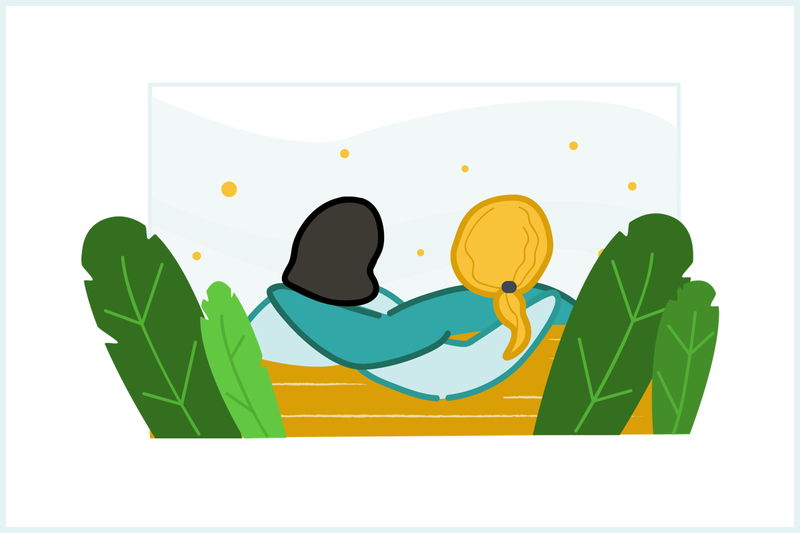 In celebration of Friendship Day this Sunday, we spoke with a Tasker about a simple task that turned into a remarkable friendship. 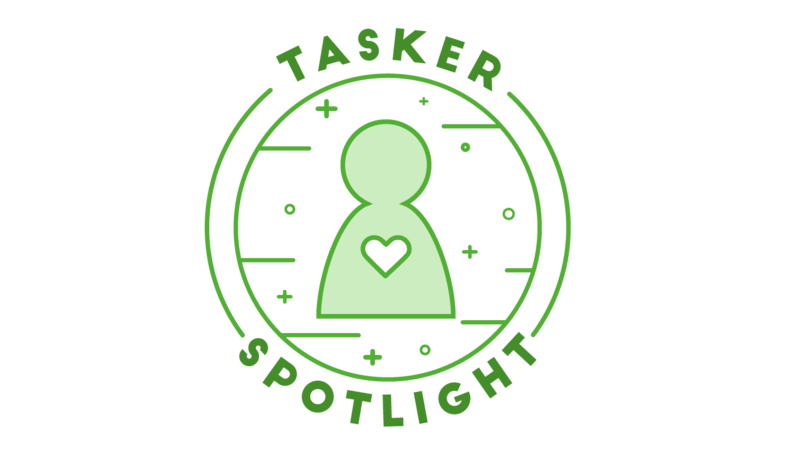 In Tasker Spotlight, we highlight the people at the heart of TaskRabbit. Meet Kathryn K.: IKEA assembly whiz and mom of four.